Hi! I’m Dr. Todd Miles. Welcome to Delaney Park Dental! 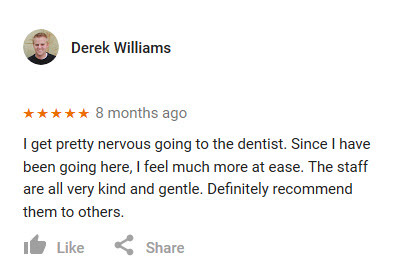 We are so glad that you found our practice, and we know that you will be too once you get to know us! We have worked hard to become the dentist Anchorage residents look to for unparalleled quality and comfort. We invite you to explore our website and encourage you to get to know us. Explore the dental services that we offer! 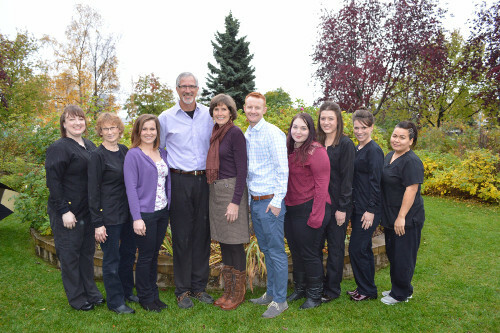 Learn about our amazing dental team! Take your time and see if we are the right fit for you! 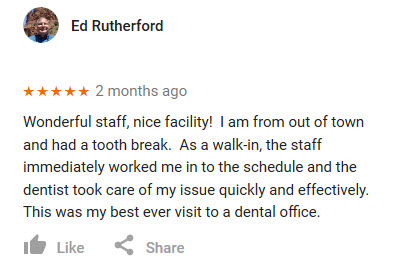 Our mission is to provide you with the best experience possible when it comes to your dental care. We want all of our patients to have healthy smiles and we offer comprehensive dental care to help you accomplish that! Your comfort and the health of your smile are our priorities. Located conveniently across from Delaney Park, we serve patients in Anchorage, Alaska and the surrounding areas. We often Have Same Day Options for Patients in Anchorage! We have affordable payment options too! Whether you have an emergency or need extensive dental work done, we pride ourselves in making dentistry affordable and accessible with simple payment plans. Compassionate finance is one of the best options for patients who are looking to set up an affordable payment plan for their dental needs. Click apply now to find out just how easy it is! 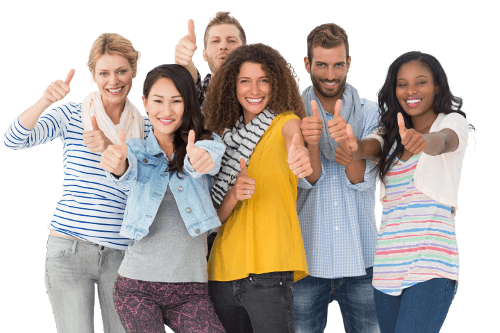 We take pride in hiring the best people, because we know the best people make your experience in our office second to none! 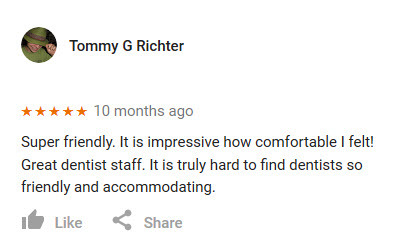 It is no wonder that so many of our patients tell us that their dental appointment in our office is the best dental experience they have ever had. 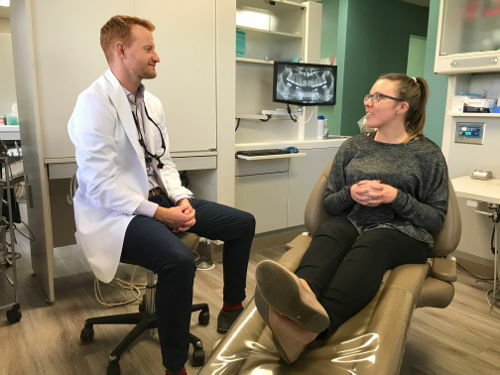 If you are looking for a team of professionals who work hard to make you happy, and to help you achieve your optimal dental health, look no further than Delaney Park Dental! 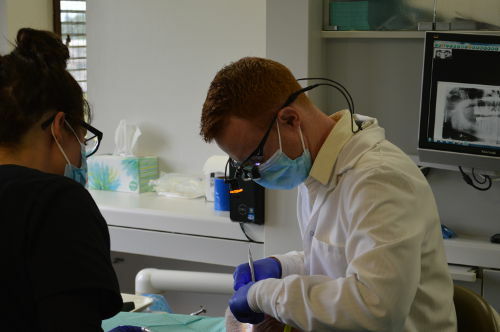 Staying on the cutting edge of dentistry is something that we take very seriously here at Delaney Park Dental. We invest a lot of time and money to ensure that the training that we receive is nothing but the best! This is one of the reasons that we have patients who travel from different parts of the state in order to be seen here at our office. Our goal is to help each and every patient get their desired smile, and to help keep their mouths as healthy as possible. We do this by listening to what the patients want, and then providing them options that will help them get there. We know that when we listen to you, you will be happier with the outcome, and when you are happy, so are we! You will find that our office is quite easy to get to. We are located conveniently on the north side of Anchorage, right across from Delaney Park, hence the name Delaney Park Dental. We pride ourselves in having a cutting edge dental practice with top of the line dental equipment so that we can ensure that your dental care is second to none. High quality equipment allows us to perform our work with better accuracy so that we can get the best outcomes for your smile! 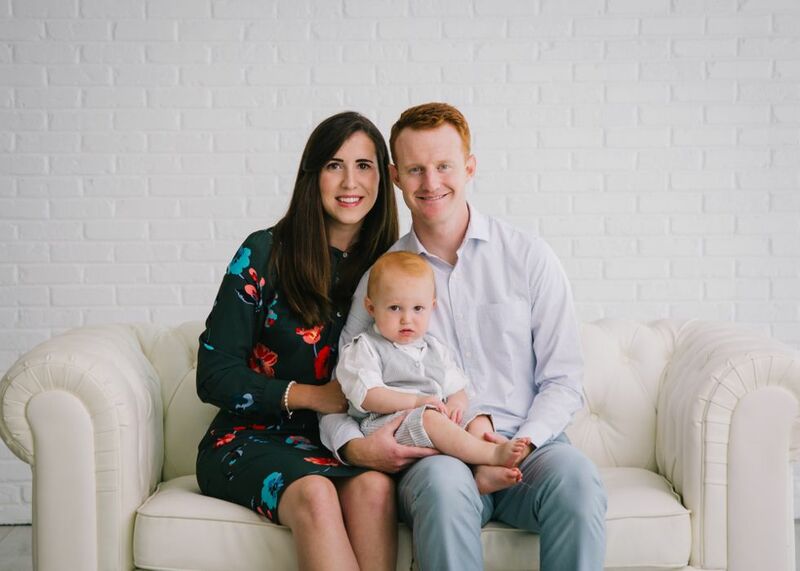 If you are looking for exceptional family dentistry or cosmetic dentistry, come see us today to talk about all of your options for preventative care, implant dentistry, wisdom tooth removal, or even comprehensive dentistry. We offer extended hours for your convenience!